Providence Cemetery Association of Franklin County, Texas, Inc. YESTERDAY, on a Saturday before the first Sunday in February, 1845, a committee (J. Harman, Mark Caudle, and J. Johnson) was appointed to mark off land for "burying purposes". Taking the name of the church south of the cemetery, Providence Cemetery came into existence. No record of a deed was found for the earlier years beginning in 1845 until a deed was signed April 3, 1871 by William J. Caudle and his wife Sarah Caudle when they sold 2 1/2 acres for $5.00. On the same day, a deed was signed by Sea Captain T. M. Harton and his wife Harriet A. Harton when they sold 1 acre for $1.00. Records do not indicate how long burials were performed before these dates. Providence Primitive Baptist Church was organized May 28, 1842. At that time, colored glass, pertified stone, etc. were used to mark graves so many grave plots have been lost through the years. 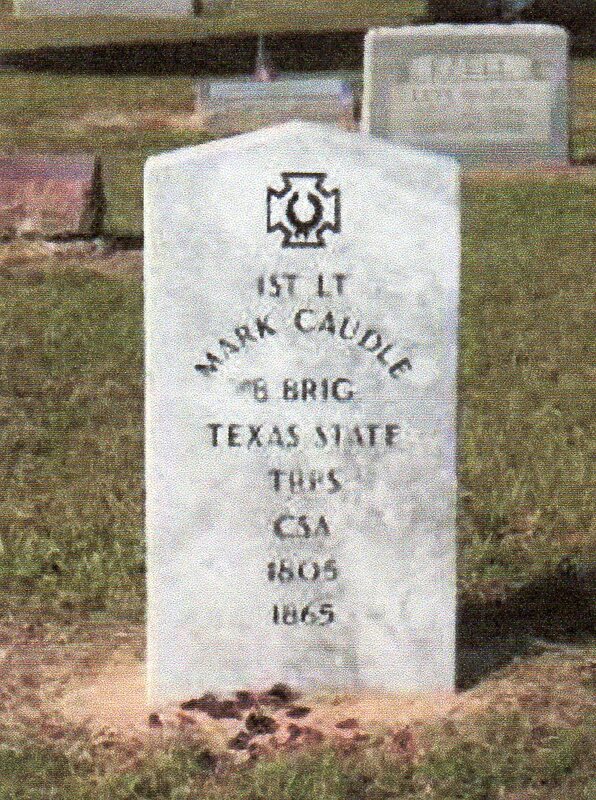 The oldest marked grave is June 2, 1863 (Mark Egriphy Caudle age 6 years). 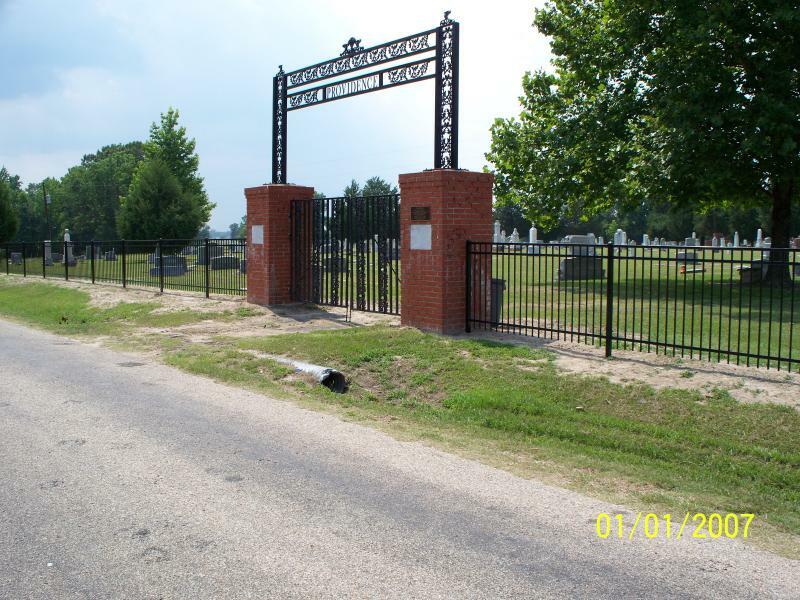 TODAY, Providence Cemetery Association continues its historical purpose by providing cemetery plots and maintenance of the burial grounds. A plat of the 4.255 acre cemetery has a computer generated grave listing which allows good record keeping of grave plots and has allowed many unmarked graves to be identified. Efforts continue to update and keep Providence Cemetery's 169 year history current. Note: See "News" dated December 28, 2011. Please call us at anytime for further information. Go to the Contact Us Page . Copyright 2009 Providence Cemetery Association of Franklin County, Texas, Inc.. All rights reserved.